I’ve spent five days by myself, taking in the Big Island and breathing in life. There’s something about the pace here that allows me to slow down and the longer I stay the more I become one with the lackadaisical feel of island life. It’s not a laziness, in fact I’ve gotten more writing done here in the last few days then I have at home in two months. It’s just a restfulness in all my actions. 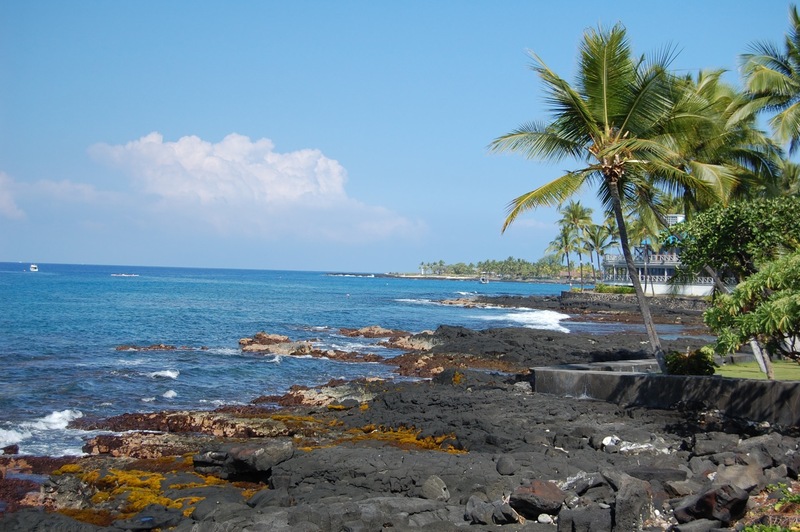 The Big Island is not as built up and touristy as some of the other Hawaiian Islands. To me that works in its favor. 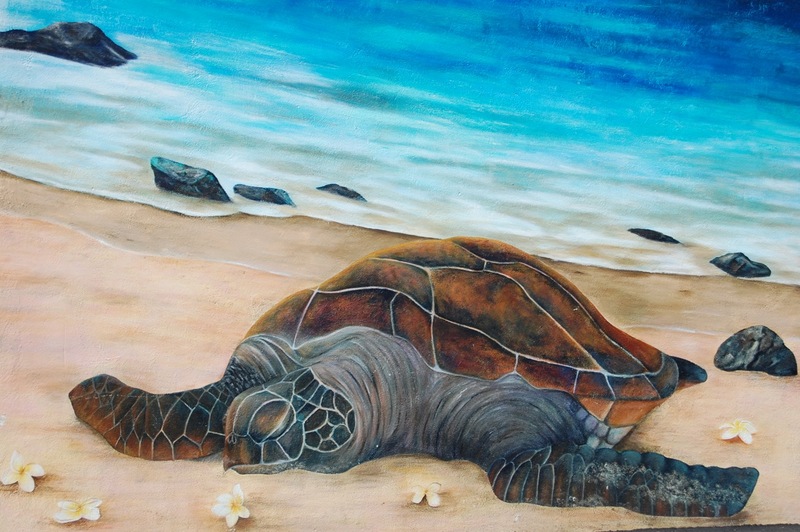 Kona is probably one of the most touristy spots and it is a small little beach town full of restaurants, shops, and art galleries featuring stunning local paintings of sea turtles and ocean life. 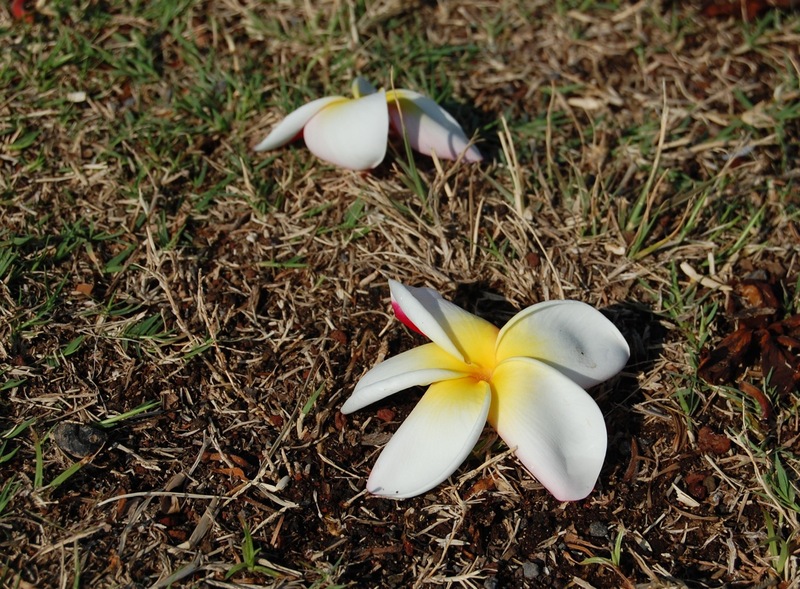 Lei flowers litter the ground here, fragrant gifts from plumeria trees. I love the colors my eyes absorb everywhere, vibrant and bright shades of oranges, yellows, pinks and reds, and blue, so many shades of blue, and green. I take pictures and wish somehow I could incorporate into them a sense of smell because it is the salt air and scent of the ocean that solidifies me so gently in this magical place. 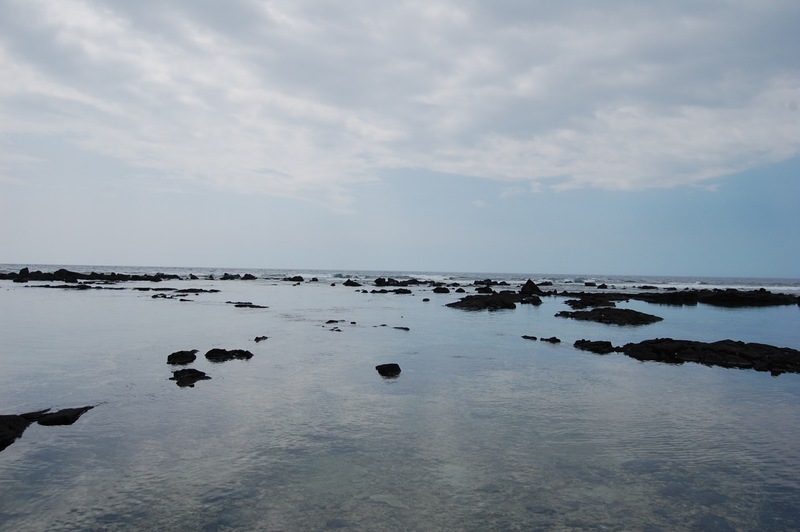 The Big Island is the newest island in the chain, although a new one is forming 3,000 feet below the water surface and will be ready to burst out in the next 10,000 to 100,000 years. (She’s named Loihi by the way). 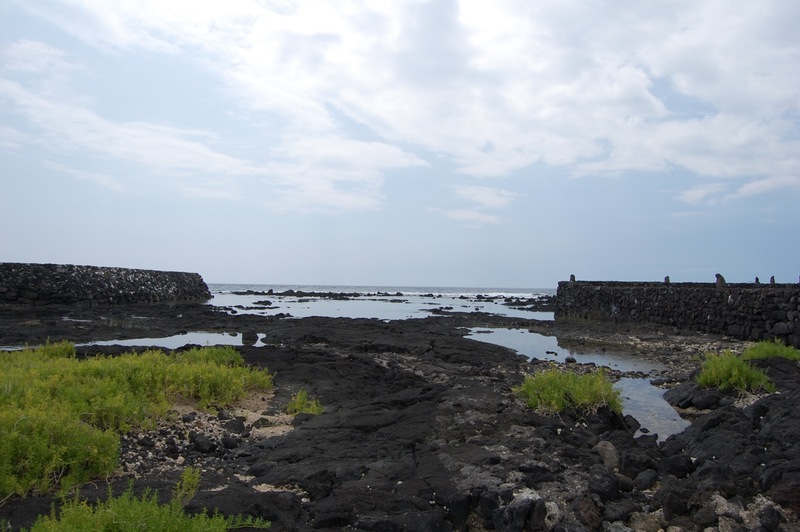 Because of this the Big Island’s shore is mainly chunks of large black lava rock. 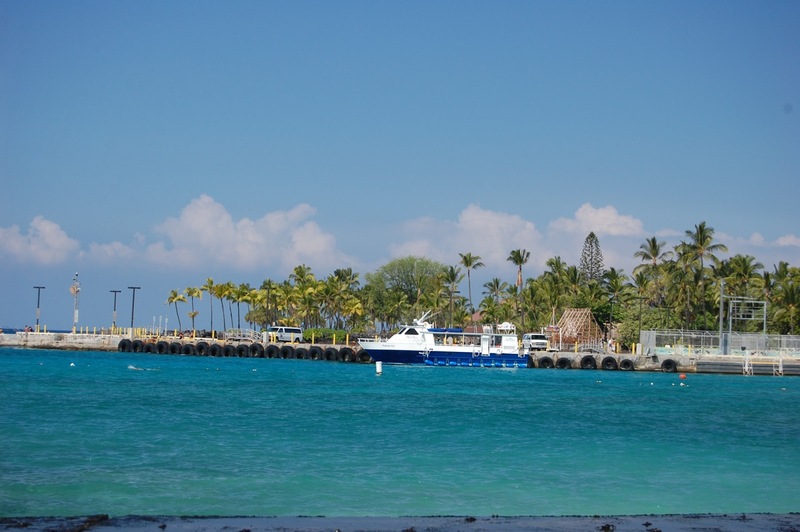 The only place to find white sand beaches in Kona is White Sands, or the small little bays near the pier. But I love sitting on the volcanic rock. If you wait quietly enough, tiny black crabs will begin to emerge after the waves have fallen away. 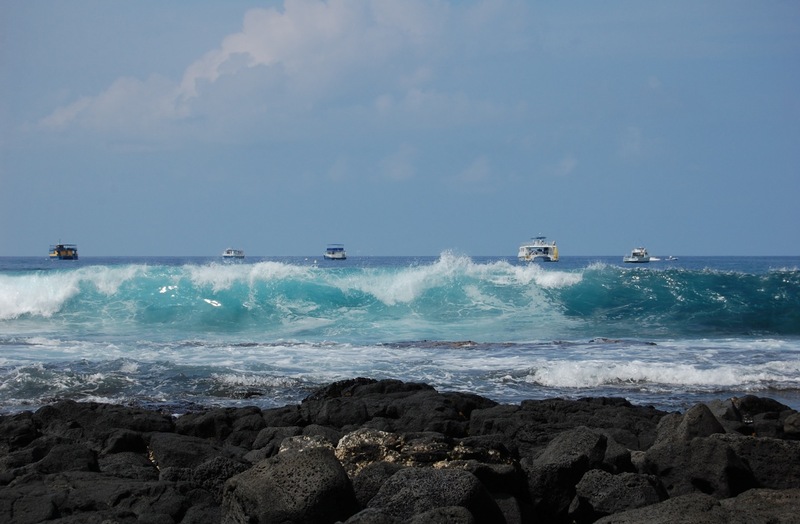 They will scamper over the rocks, cautiously at first, then picking up speed. Their little legs move in a steady march, different shells, different sizes. The larger crabs scuttle sideways across the black rock. 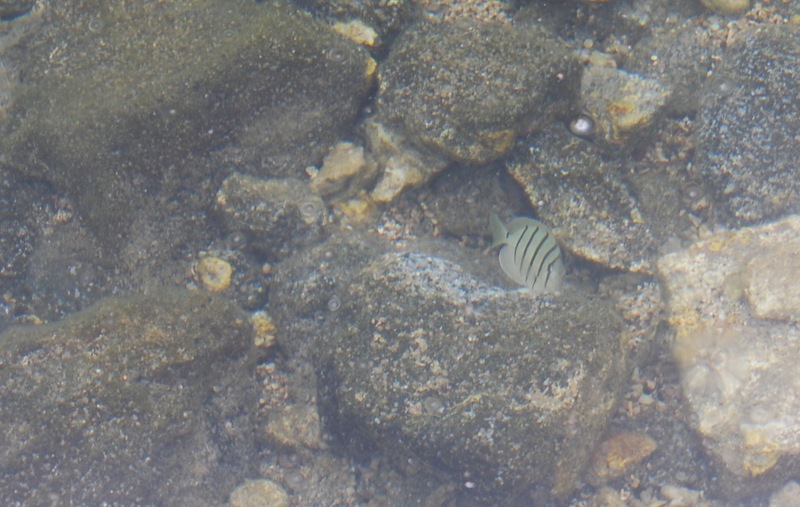 Fish will begin to poke their way around shallow ponds, striped and fast, silver and free. They swim away as the waves tumble in and churn the water into foam. 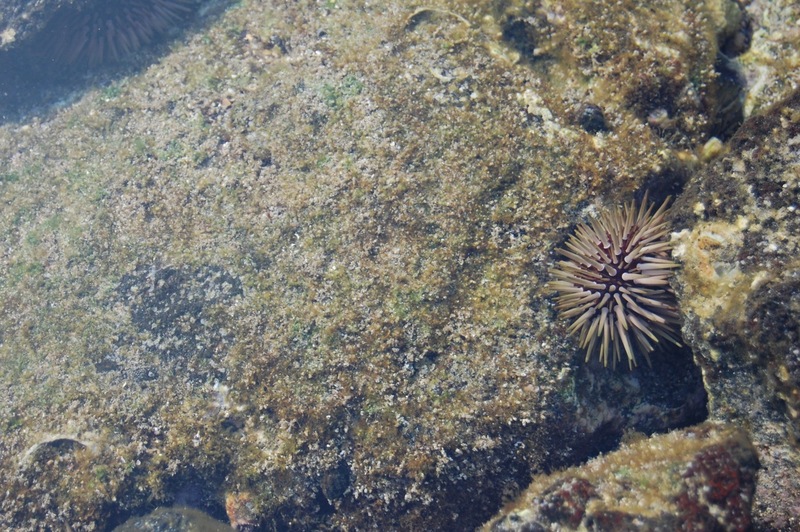 And after the water stills, a sea urchin is visible, peeking through cracks in the rocks. Don’t step on him! 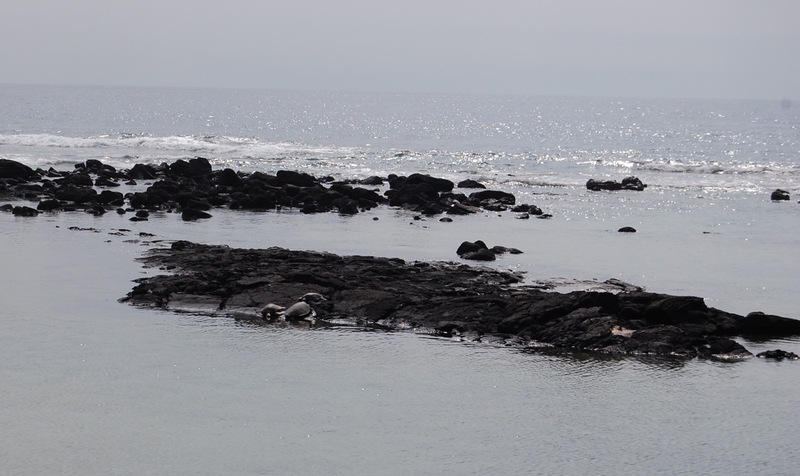 If you are really lucky, you might glimpse a Hawaiian sea turtle. If it gets too hot, doing all this exploring under the sun, I scoop up handfuls of water and feel the relief as it cascades over my head. The ocean is the place I feel truly smiled upon, watched over, blessed, loved. A gentle warmth and contentment comes from the sea, a contentment to just be. There is much to do here: swim with wild dolphins, or night swims with manta rays, turtle watching, water sports, boat rides, snorkeling, scuba diving. 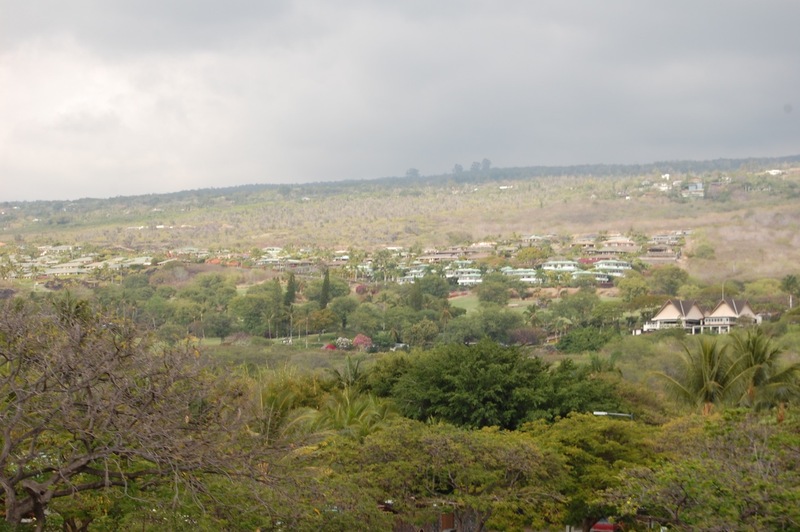 Or you could take tours to the rest of the big Island to see beautiful waterfalls, Pele’s erupting volcano which sometimes flows into the ocean and is quite a spectacle at night, a mountain topped with snow where you can stargaze to your heart’s delight, cattle ranches, and rainforests. It’s a fun place to explore as Kevin and I did a few years ago. 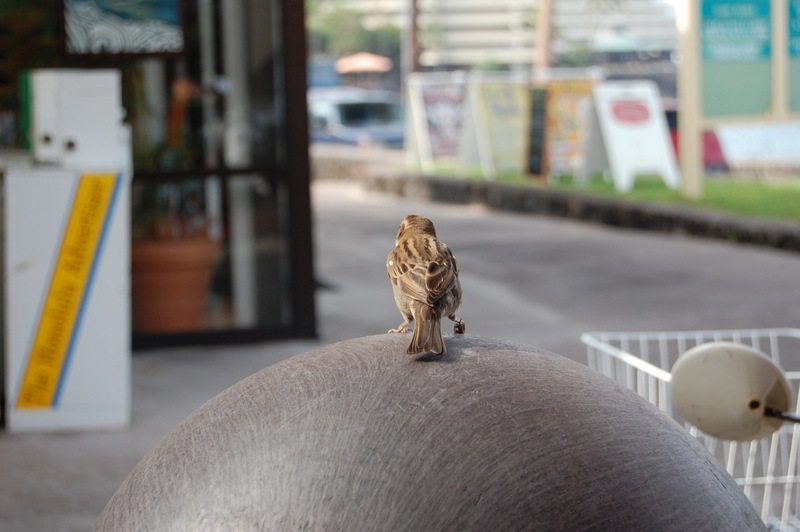 I stayed at a small Hawaiian- run hotel for my stay this time (Kona Seaside), since I was by myself. 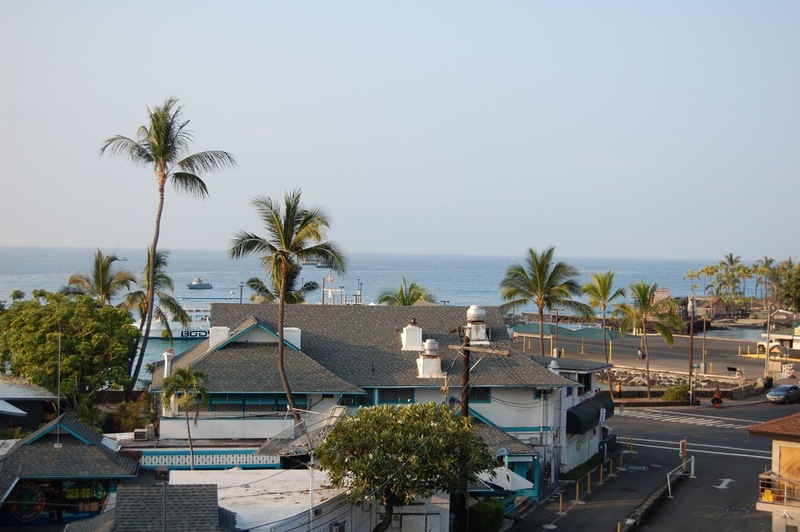 At seventy-five dollars a night, it was a great deal for downtown Kona and the staff was unbelievably nice and accommodating, even turning in my cellphone when I lost it, and giving me a place to shower after checkout. I could walk or take the dollar shuttle anywhere I wanted to go. 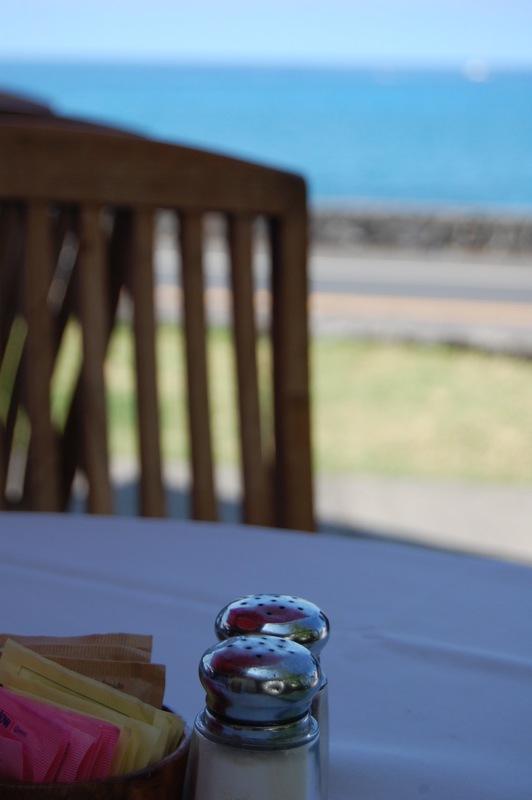 The room’s decor was dated but the place was meticulously clean, and it’s Hawaii. Who spends that much time in their hotel room? I’d love to get married here, right there on the beach. It shouldn’t be that hard to do; according to law, all the beaches are public, even the ones the hotels sit on. 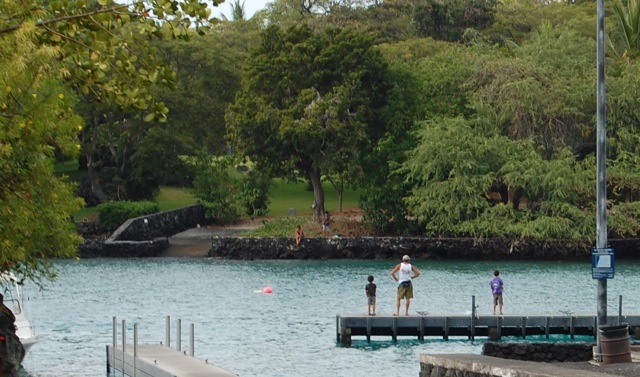 Kevin and I had the best week of our lives on that Big Island that trip two years ago. I think friends and family would love it. And it’s an excuse to come back, which I will always want to do. 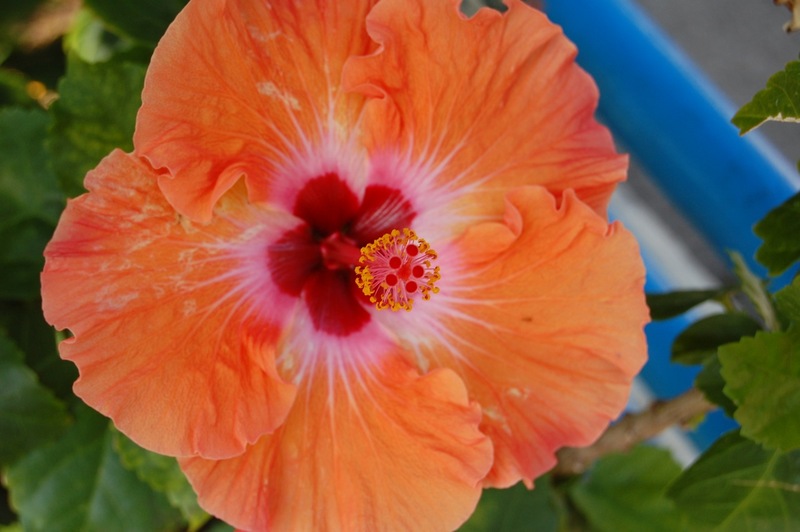 I love Hibiscus so much I’m growing one at home- Plumeria, too! 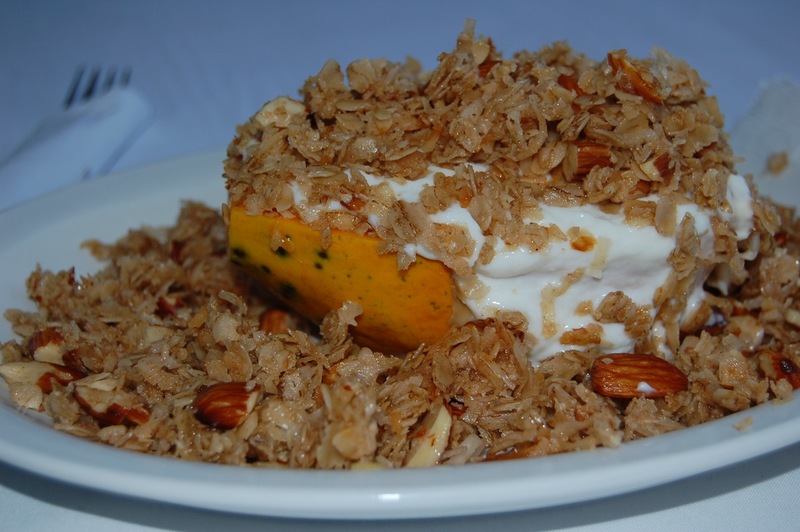 My Favorite Breakfast from Island Lava Java – Papaya with Yogurt Granola and Almonds! Light but Filling. Yum! Look Closely. Can You Find the Turtles in this Picture?